NuSkin got in touch with me and sent me out some of their new products. I’ve been using them now for almost 2 weeks and am totally in love with them. 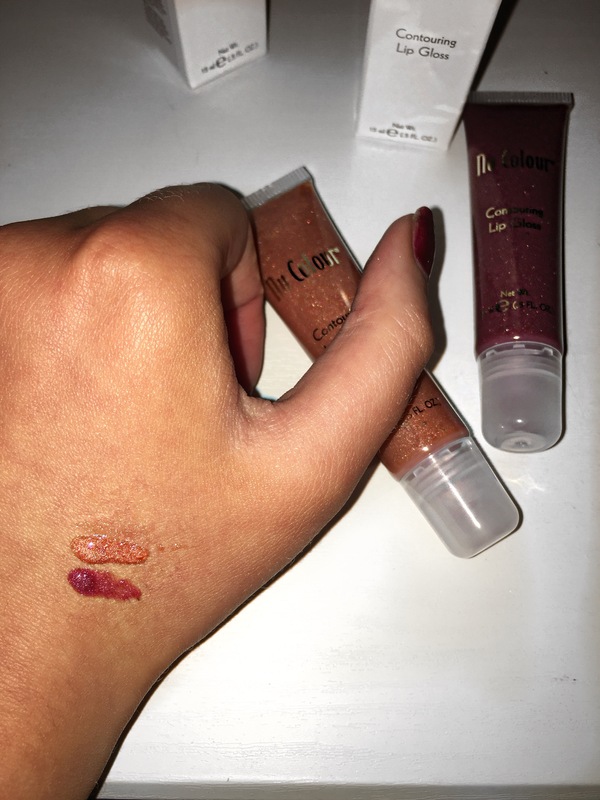 NuSkin have announced that they are launching TWO new colours to the Nu Colour Contouring Lip Gloss line. 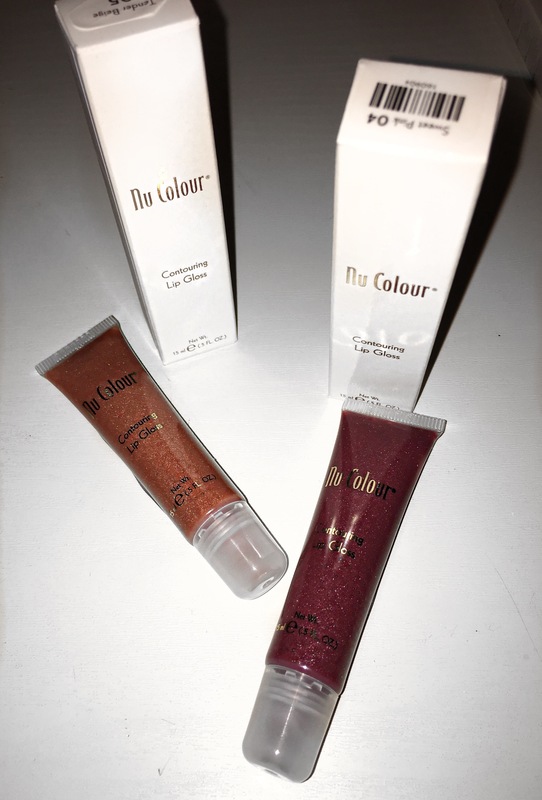 With the Nu Colour Contouring Lip Gloss it helps to keep your lips looking youthful, fuller and nicely shaped. This is an ultra-shiny lipgloss that features an oligopeptide that helps to define and contour your lips. It focuses on your Cupid’s bow and creates a contour effect as it increases the appearance of definition. The more you wear these lip glosses the better your lips will look!! Apply most of the gloss to the centre of your lips, you can apply the gloss to your lips as desired throughout the day. I normally would apply it about 3 times a day which is the recommended about of times for optimal effect. For the best results use the lip glosses on bare, clean lips as it will give you a natural hint of colour. You could wear it ontop of a lipgloss but I find it’s just as good on its own. 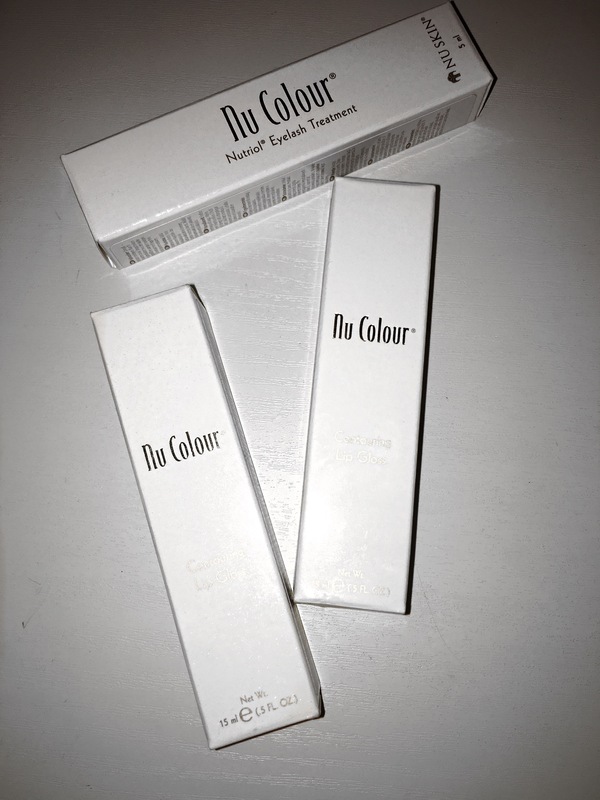 The Nu Colour Contouring Lip Gloss range has 3 fabulous shades to choose from which are Crystal Clear, Sweet Pink and Tender Beidge. These will launch in the U.K. on the 16th of November 2016 and will be available to buy for £18.90 on the website http://www.nuskin.com If purchasing on the website from Ireland it works out at around €20.94 for the lip gloss. I really am enjoying using these lipglosses and with Christmas coming up they are perfect for gifts and stocking fillers. 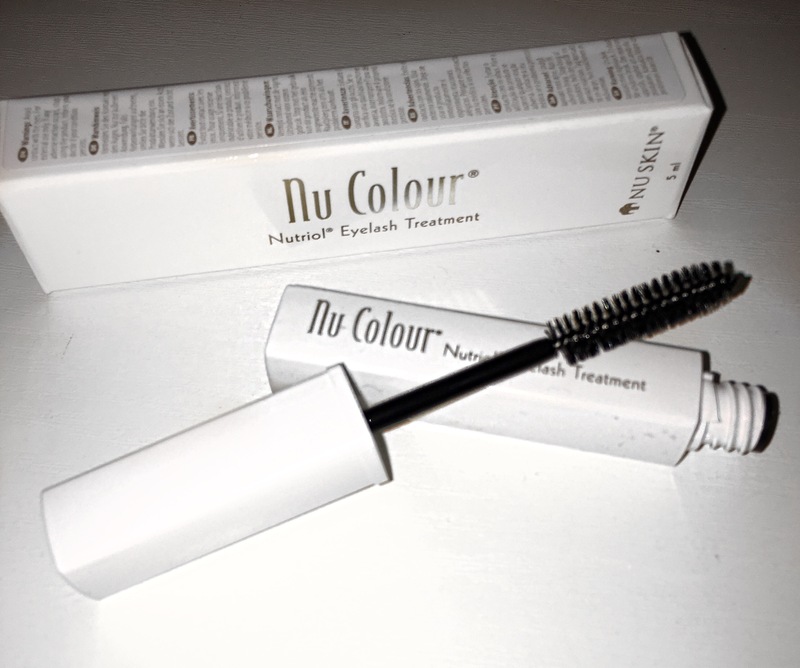 Along with the lip glosses I also received the NuColour Nutriol Eyelash Treatment. Everyone wants long, thick lashes but sometimes just using mascara isn’t always good enough. This eyelash treatment helps to condition and protect your lashes. It has a spooley brush to apply the gel which is great as it makes it easy to apply giving an even coat of gel to the lashes and even gets the small and short lashes that are normally hard to get at. Apply to clean, product free dry lashes working from the root to the tips. As this is a clear gel product you can even wear it throughout the day without any mascara. You can even apply the product before you go to bed so that it can work its magic while you sleep. Also you can use this product on your brows to set your look and condition your brows which is like a bonus. I had never used any Eyelash Treatments before this one but I must say I love this product and wouldn’t be without it. I’d love if you could all go check out the NuSkin website with all their wonderful range of products on their. I really love them and would highly recommend their products to anyone!